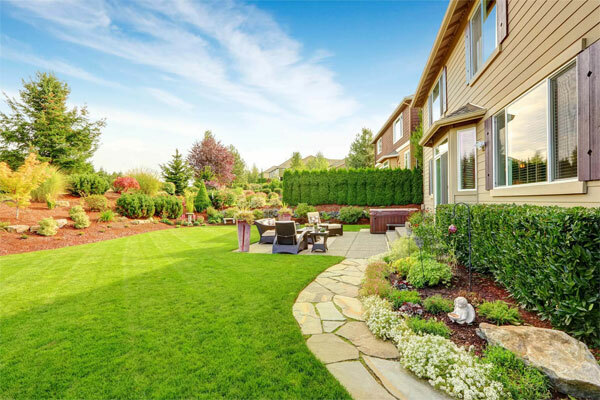 At ET Lawn Care LLC, we deliver top quality lawn care services that you can count on. We specialize in weekly & biweekly residential lawn mowing services in Tyler TX, Flint TX and Whitehouse TX (mowing, edging, weed eating and cleanup). 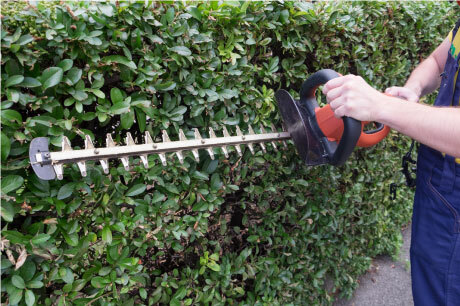 If you are one of our awesome weekly or biweekly lawn mowing clients, we can also quote and offer you shrub trimming, bush trimming, flower bed weeding, mulch installation, fertilization & weed control. Currently we do not offer one time lawn mowing service. We currently service Tyler, TX and other surrounding areas such as Flint and Whitehouse. Click to call below to request your price quote today. View All Service Areas. Take Back Your Weekends! We Can Take Care Of Your Weekly or Biweekly Lawn Mowing! 100% Risk Free Guarantee, We Fix It Or Give Your Money Back! Credit Card On File Payment Saves You Time And Makes Payment Simple. Our Customers Love This! 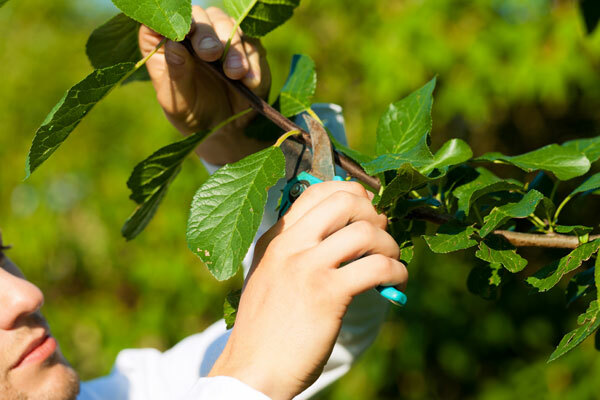 Keep your shrubs and small trees looking their best. 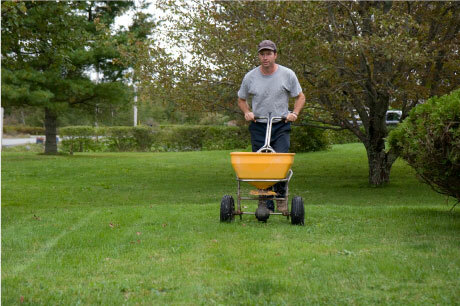 Our seasonal program includes fertilizing and weed control for your lawn. 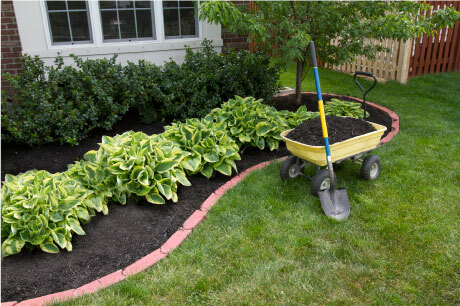 We install fresh ground cover including different types of mulch. 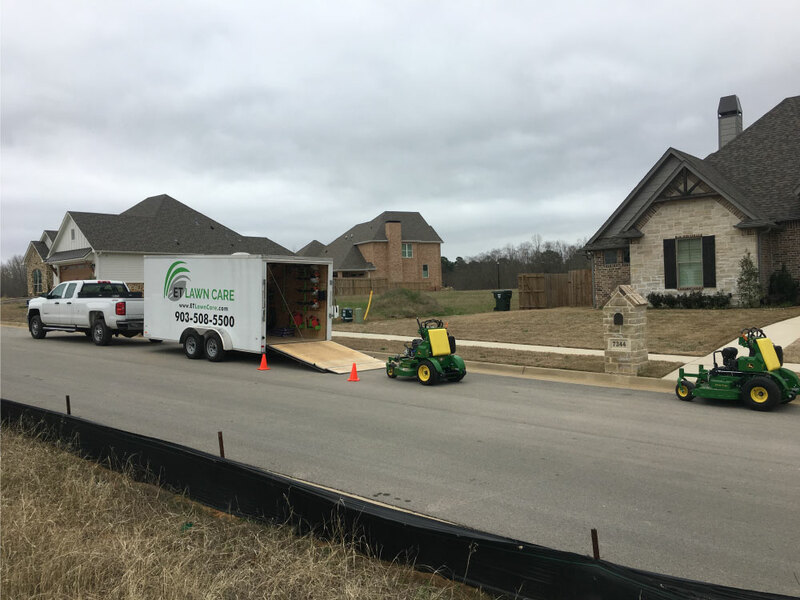 Consistently delivering quality lawn services in Tyler, TX. We specialize in residential lawn mowing services in Tyler, TX (mowing, edging, weed eating and cleanup). For our awesome weekly and biweekly lawn mowing clients, we can also quote and offer residential landscape maintend weeding, leaf cleanup, leaf removal, mulch installation and fertilization). We limit the scope of the services we offer and the areas around Tyler, TX we service so we can provide you with the best lawn care services in Tyler TX at a very competitive rate! We strive to give you an great experience with your lawn care needs without the problems or hassles of dealing with less experienced companies. We use the latest billing and scheduling software to ensure your lawn service always receives a mow on the same day each week, any other work is done when scheduled and as requested, and your bill is delivered to you accurately and on time. We will also be there to address your questions or concerns (by phone or email) in a timely and courteous manner, without you having to make numerous calls or requests. We use all commercial grade equipment, and we service it weekly to ensure you get the highest quality lawn maintenance every time. Our lawn care business is built upon quality service and satisfied customers. We strive to be the best lawn care service provider in the Tyler and near by area. We invite you to check out our online reviews from real customers, our social media pages and examples of our work. 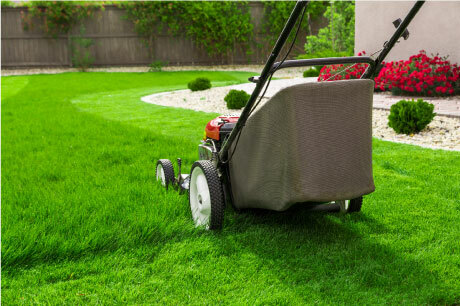 Because of scheduling & availability constraints we do not currently offer one time mowing, bush trimming, mulching, fertilization and weed control unless you are a current client scheduled for at least one recurring service like weekly mowing or biweekly mowing. We have found that limiting the number of one time services performed allows us to deliver a more reliable and higher quality service. Thank you for visiting our website. If you live in the Tyler TX, Flint TX or Whitehouse TX area and need one of our yard services, please give us a call. 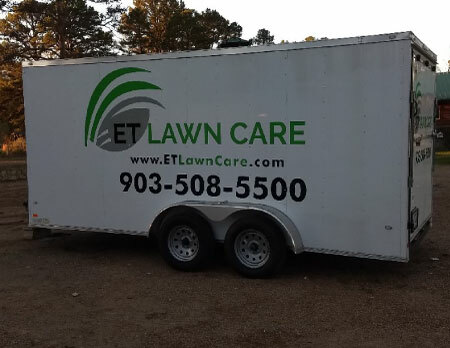 All of us at ET Lawn Care in Tyler, TX look forward to providing you with affordable, worry-free maintenance for your lawn service.